A 24-hour chic and cozy space that serves up great coffee, cold pressed juices and milkshakes? Say no more, I'm sold. 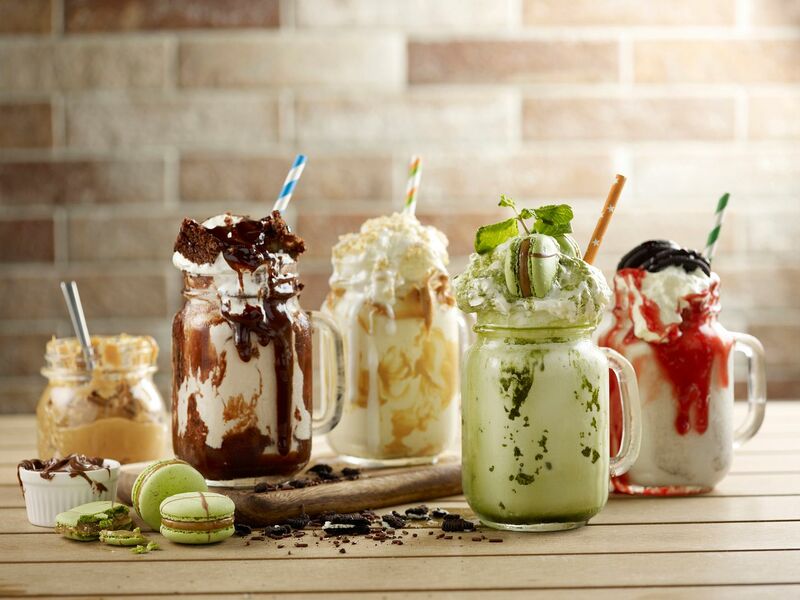 The pretty milkshakes aren't too over the top and they actually taste great! The Melted Peanut Butter Milkshake ($11) had my heart at hello and their Sea Salt Caramel Latte scored high points with me! After a huge facelift, J65 is ready to host eager patrons and hotel guests. 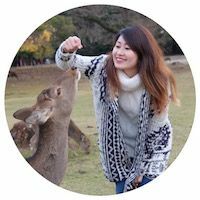 Why J65? You might wonder. 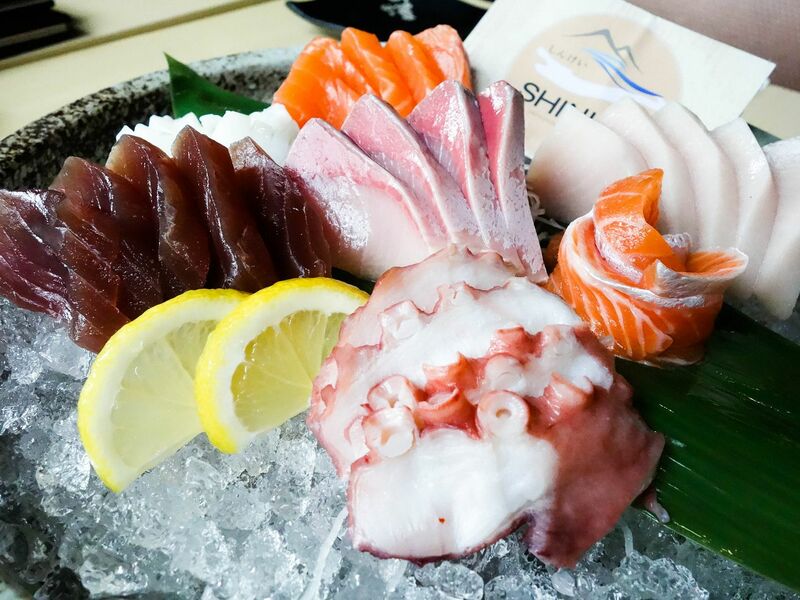 J65 draws its name from Singapore's international dialing code and Hotel Jen Tanglin is actively integrating local touches into their premises, be it engaging local talents to perform at J65, commissioning local artists to create art pieces, or supporting local entrepreneurs. J65 is a befitting name for the convergence of all things local. It’s the start of a new year and you’re itching to go on a holiday but you just don’t know where to yet? 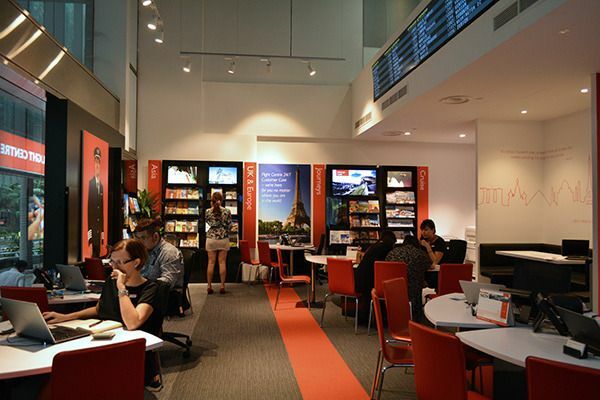 Flight Centre is helping customers with that similar problem by providing a revolutionary technology that immerses them right into holiday destinations all over the world using virtual reality (VR) technology. 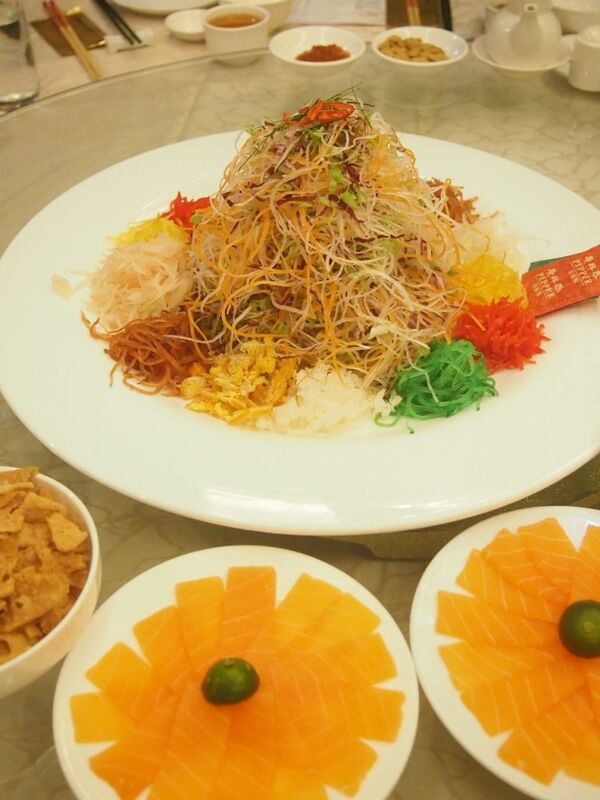 Fu Lin Men Dou Lao has been opened since April 2015 but they haven't done much publicity till now because the star behind the dishes and cuisine here has only managed to come to Singapore recently. Master Chef Nian who is the two-time winner of the grand Manchu and Han Royal Imperial Court Feast (known as “Man Han Quan Xi”) culinary quest by China Central Television is the brilliant mind behind much of the conceptualisation of the menu. 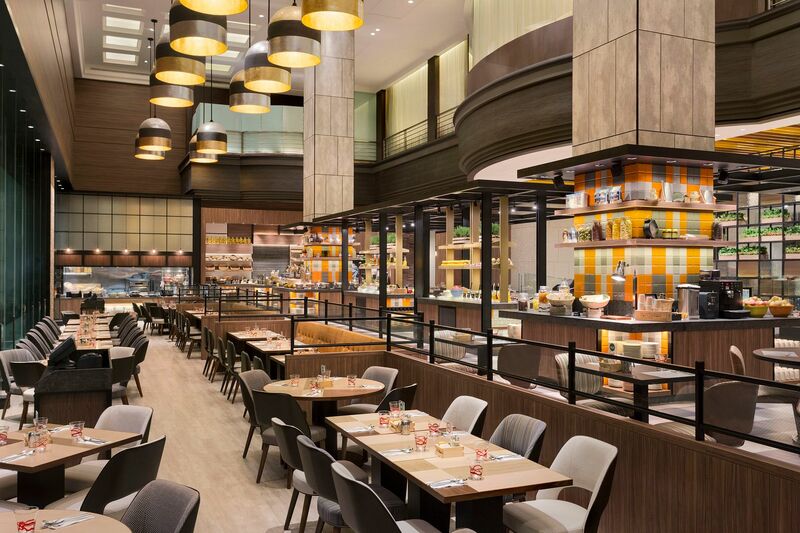 Helmed by Platinum Award Winner Hong Kong Chef Julian Tam, Wo Peng stands at two outlets and they have been dishing out authentic Cantonese cuisine with a touch of modern flair. 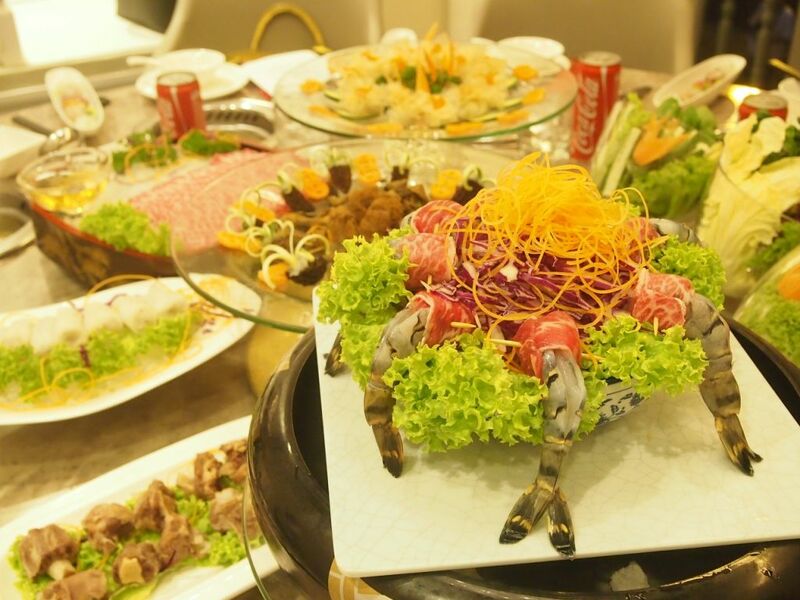 Chinese New Year is just around the corner and if your family is looking to dine at a Cantonese restaurant, read on to find out what Wo Peng has to offer. 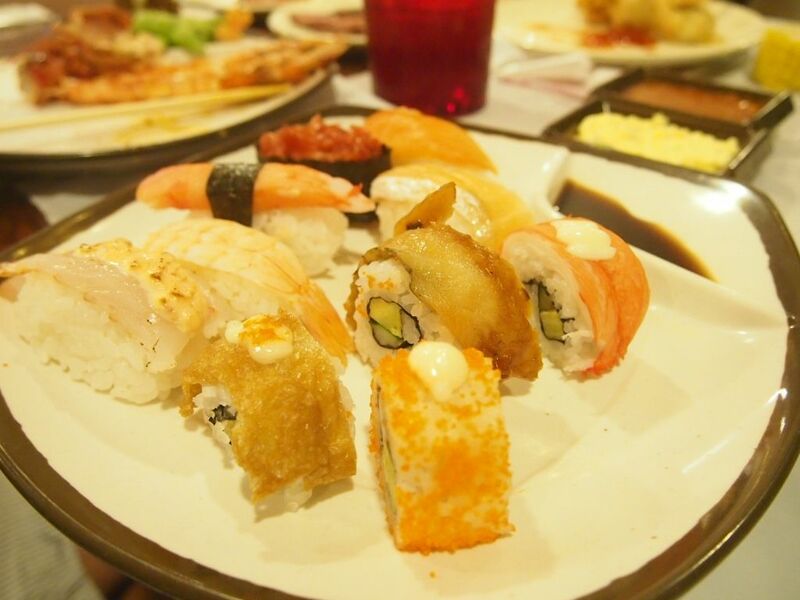 Oh My Tian is the work of the people who brought you the highly popular Hatter Street at Hougang. So if you're thinking that this plate of waffles looks incredibly familiar, it is because you probably have seen or tasted it before. We ordered a Whoaffles with Vanilla Icecream and Salted Caramel Sauce ($9.50) to share and it did not disappoint with that crisp exterior and dense insides. 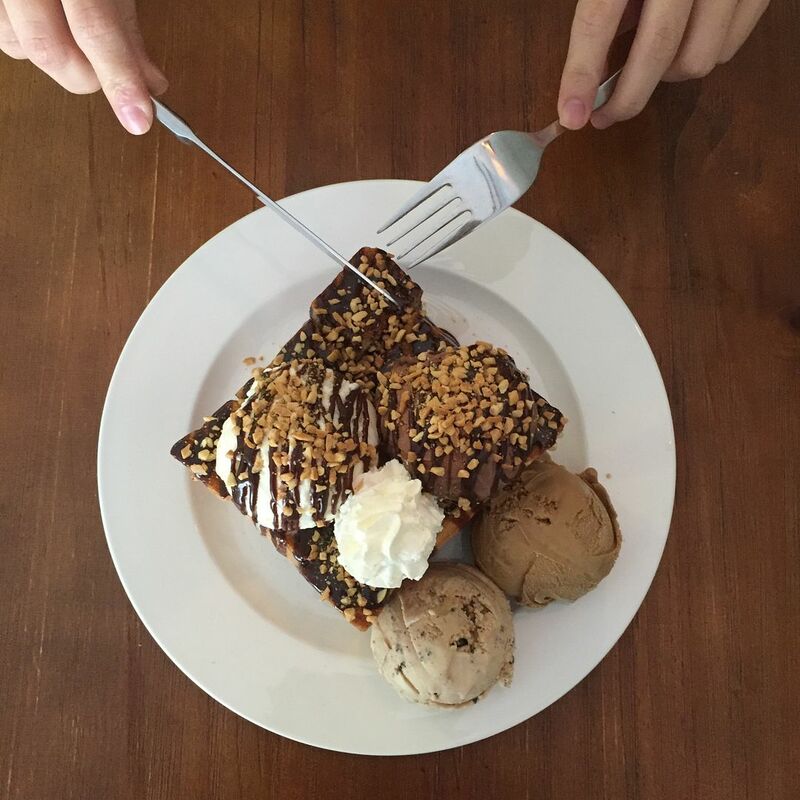 It is definitely one of the better waffles that I've had in Singapore. My only gripe was that a part of the waffles was slightly bitter and it might have been a tad burnt. 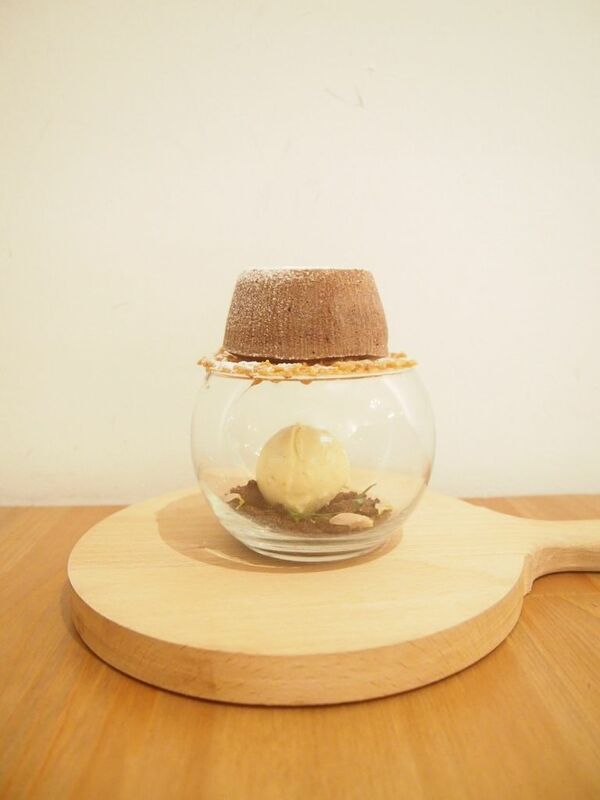 Taking over Woodshed on Rangoon Road is a cafe that serves up innovative and instagram-worthy sweet treats. 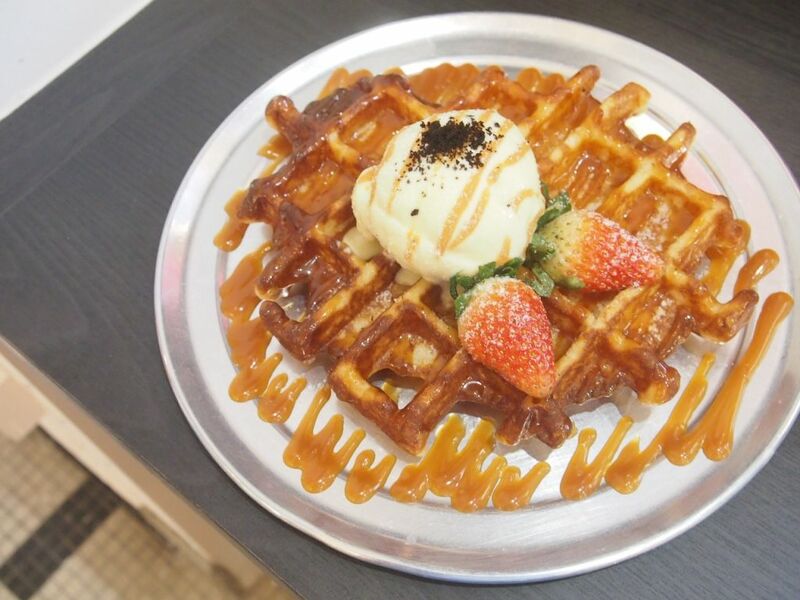 Apart from their signature desserts, they have waffles and cakes too. 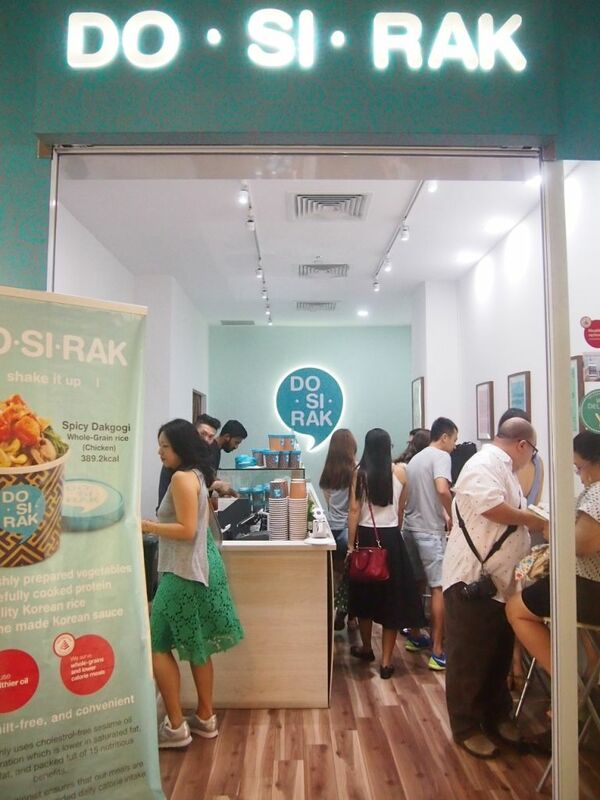 A pair of Korean brothers are behind Dosirak, which is located inside China Square Central in the CBD. 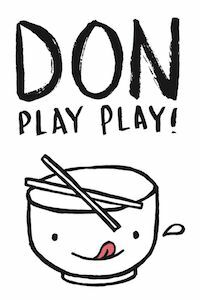 Dosirak boasts fresh and affordable boxes of healthy Korean fare. More of a grab-and-go concept to cater to the working crowd, patrons are in the know of what they're consuming with a detailed chart of the number of calories inside every box. 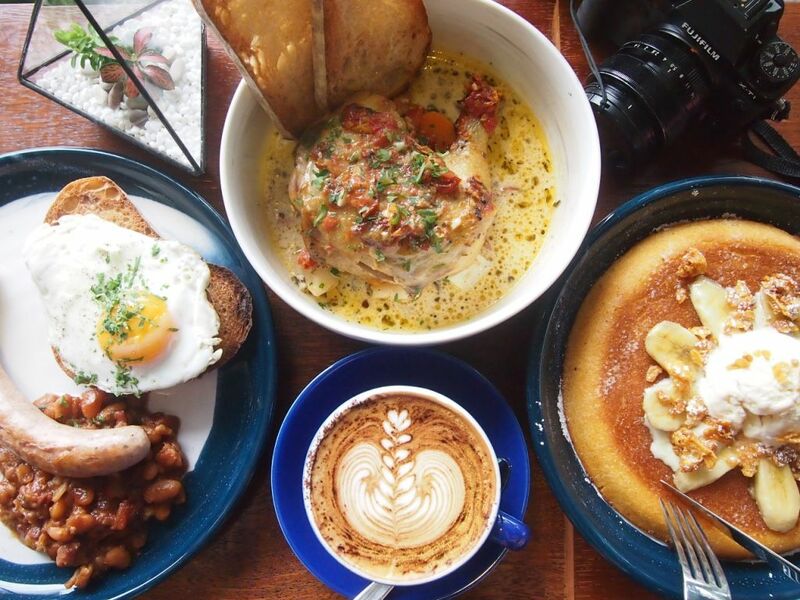 Hong Kong is famous for dimsum, roast meat, egg tarts and wanton noodles but do you know that the cafe culture there is getting stronger by the day? 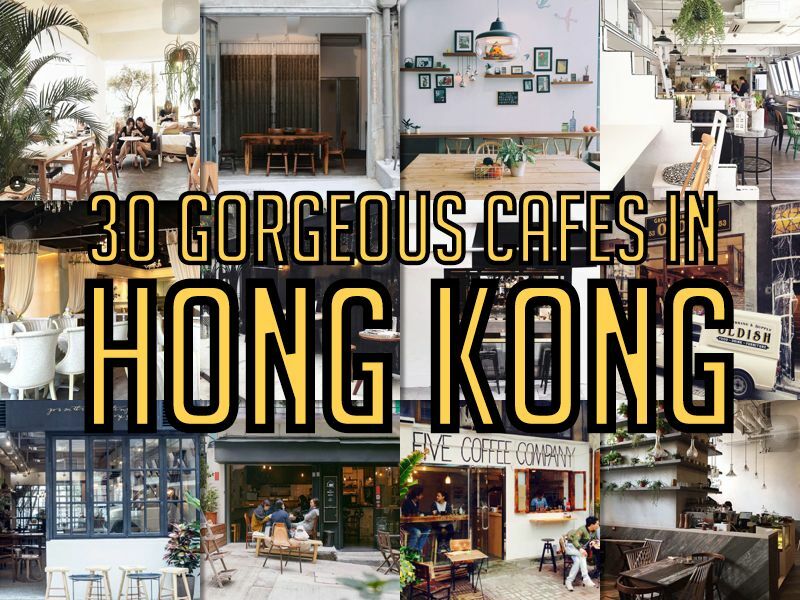 We've compiled a list of 30 stunning cafes that you should definitely visit when you go to Hong Kong! 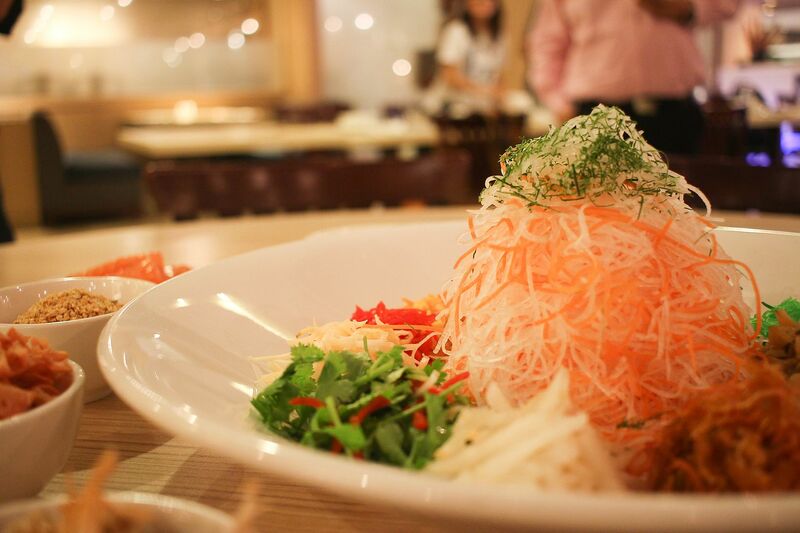 The origins of cart noodles date back to the 1950s in Hong Kong when it was a common sight to see street hawkers peddling bowls of noodles from their carts in the less affluent areas. 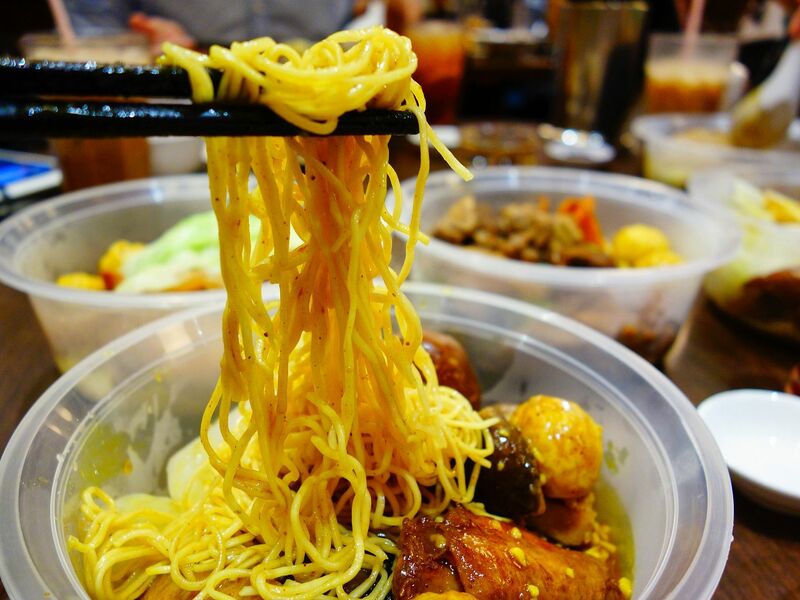 At present day, the street hawker trade has dwindled but these iconic cart noodles still continue to thrive as a Hong Kong favourite.